As legend has it, there was once a mouthpiece, hand crafted by the gifted mouthpiece maker Dominick Calicchio, to be used by the legendary Maynard Ferguson. It was created in 1955, and used by Mr. Ferguson for recording and performing during his rise to fame until 1961. At that time, as legend has it, this treasure was given by Maynard to his protege Roger Ingram. This mouthpiece has come to be known in trumpet circles as 'The Holy Grail'. Dominick Calicchio created his mouthpieces by hand, each one a work of art. 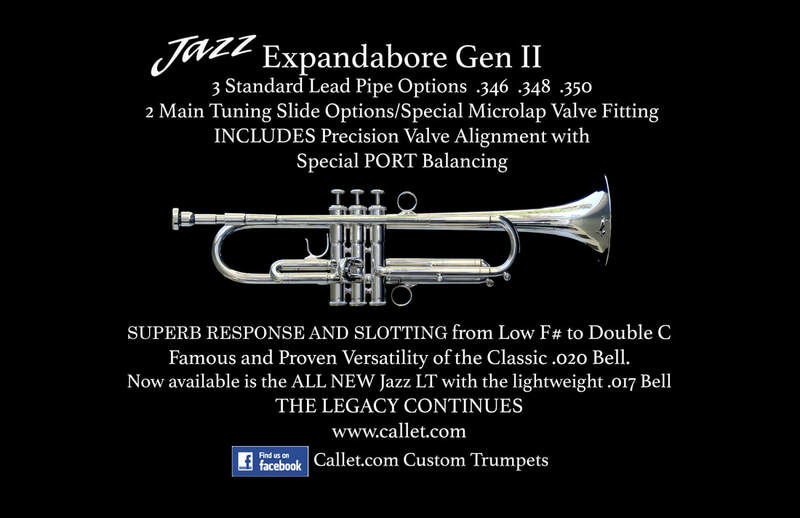 Legends Brass is pleased to offer to our customers our modern version of this legendary mouthpiece. The rim and cup on the MF HG are identical to the original. The rim is flattened on top, but very rounded on the inside with little or no bite. The cup is generally described as a shallow v-shaped bowl. The throat on the MF HG is a #28, which is a little tighter than the original. In addition, the Legends Manhattan backbore has been incorporated. The Manhattan has great focus and nice resistance, and is specifically geared for extended performances and all night gigs. These design elements work together to enhance endurance, range and sound for the modern player. This mouthpiece is well suited for extended comfort and control in the upper register.